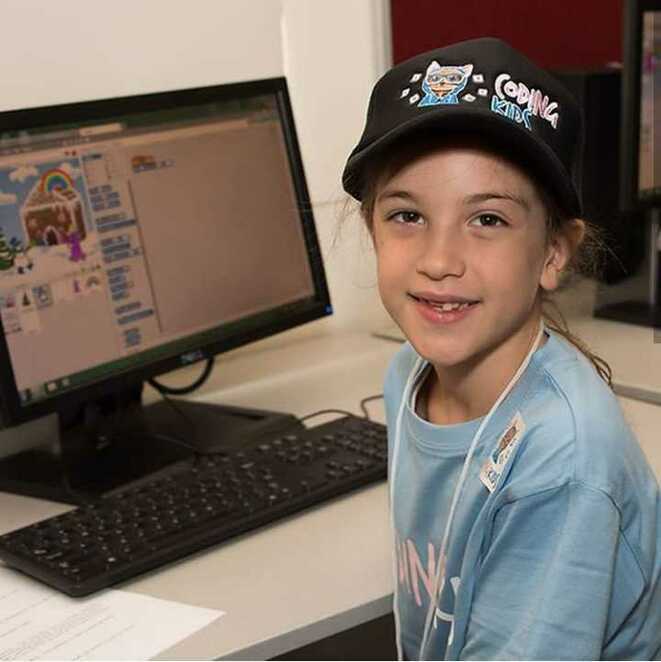 Set your child up for the future with Coding Kids' exclusive range of interactive online classes. 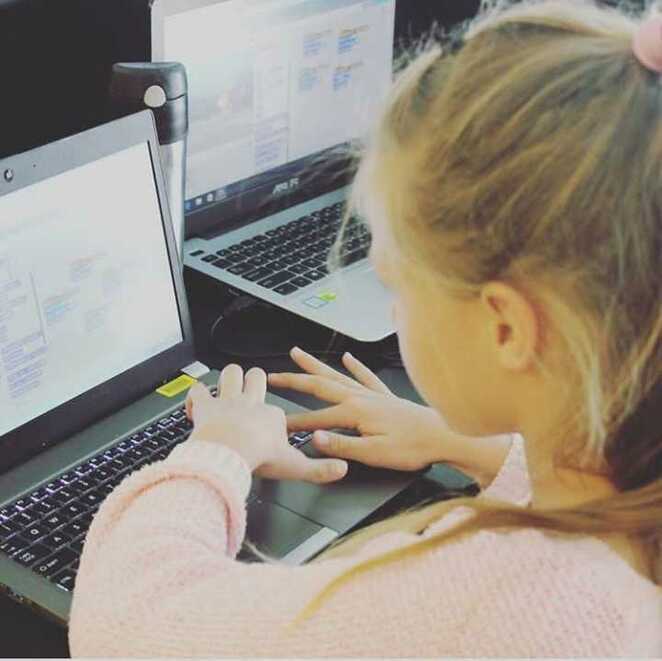 Coding is the language of the digital age and can assist with your child's academic performance, creative-thinking, problem-solving skills, communication, focus and organisation skills. Give your child a jump start into this exciting and fast-developing world and they will develop vital life-long skills. 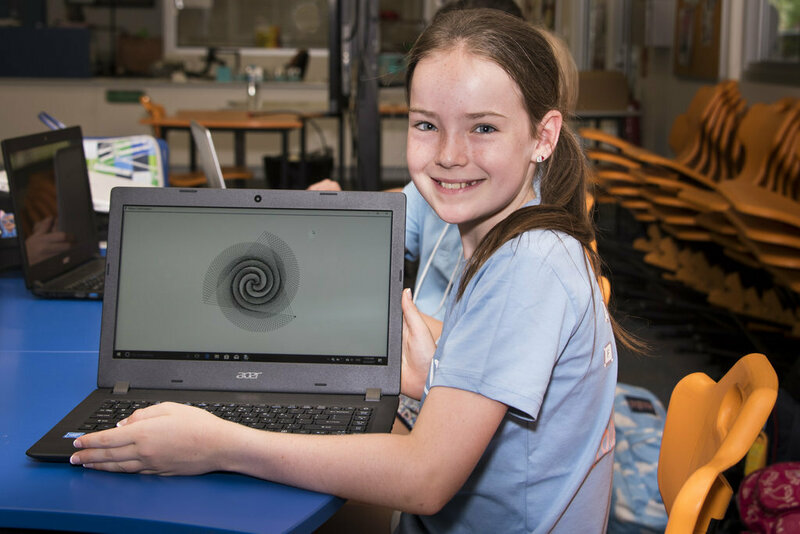 There is no better time to get your child code savvy and with Coding Kids, it has never been easier. Trial online classes are now available from the comfort of your home! Suitable for ages to 7 to 15, this unique range of classes are facilitated by an enthusiastic team of trained, Brisbane-based Coding Mentors. The interactive classes are held in real-time and available after school on weekdays and on Saturdays. Held in one-hour sessions, your child can share their work with the tutor and receive one on one advice and handy tips and tricks instantly. Depending on the type of course your child chooses, he or she will learn how to write algorithms; creative thinking & innovation; problem-solving, maths and logic; and graphic design and animations. Scratch: Learn the fundamentals of coding with drag and drop coding blocks. Python: Learn your first text-based programming language and build your own computer games. App Dev: Build your first mobile app (iOS and Android) with drag and drop coding blocks. 3D Modelling: Get creative and learn how to make some awesome designs with 3D graphics! Help your child create technology and not just consume it with Coding Kids' innovative online classes. 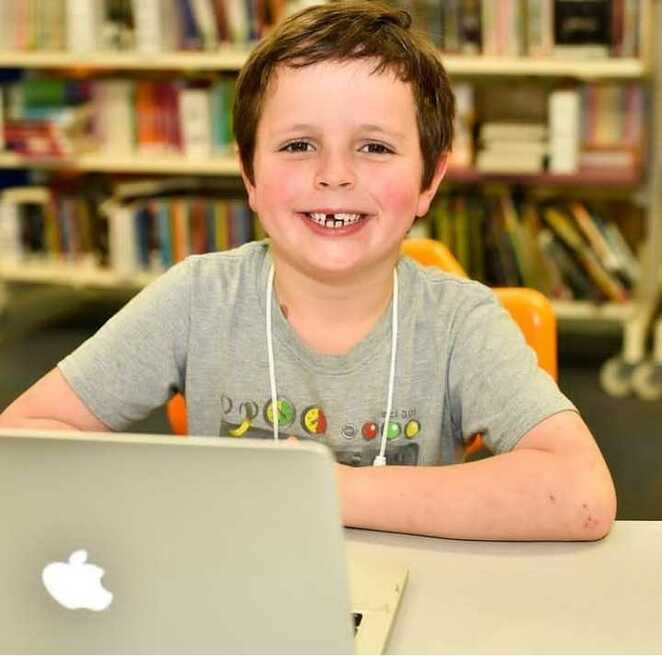 Book a time that is convenient for you at www.codingkids.com.au/trial-online-classes-for-kids. All introductory sessions are just $5 per session! Cost: All introductory sessions are just $5 per session!